In layman terms, that could easily translate to ‘Stick to your lane!’ It’s necessary for luxury brands to align themselves to a specific universe or territory that a customer would immediately recall just by invoking the brand name. For example, by simply saying ‘Rolex’ the thought of quality watches comes to mind. However, there’s another train of thought. Subsequently, once you’ve essentially reached the upper stratospheres of your field, what more could you do with your clout? Because luxury brands are well-established and have positive associations and values, they’re able to move out of their original universe and extend their reputation into other sectors. A noteworthy opportunity known as brand stretching. 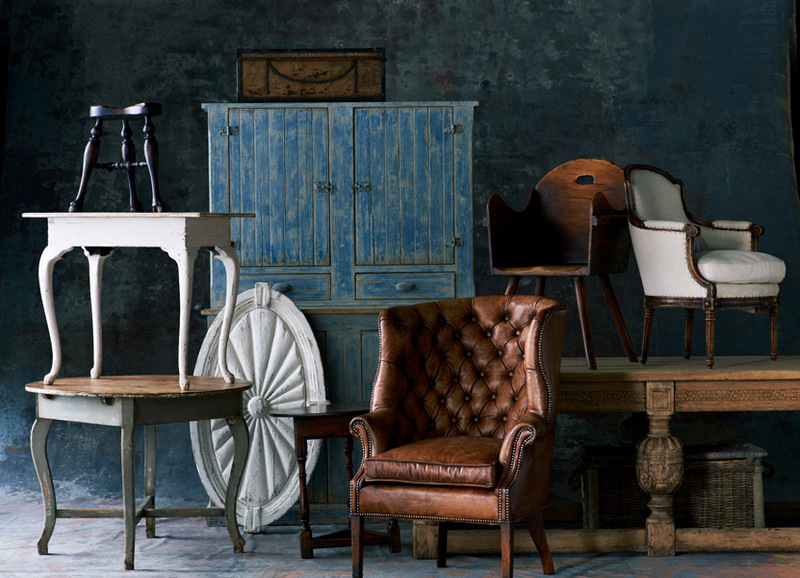 Before World War I (WWI), Luxury was all about high-quality goods made by a skilled craftsman. For example Hermès was strictly a saddler, while Louis Vuitton was only making luggage and trunks. Their ability to secure and maintain a base of a few noble clients depended greatly on the quality and longevity of their goods. But then WWI came to an end, luxury houses were able to put their names on items they didn’t necessarily know how to craft themselves. Their decision to embark on excursions in different directions was to capitalise on their growing fame. 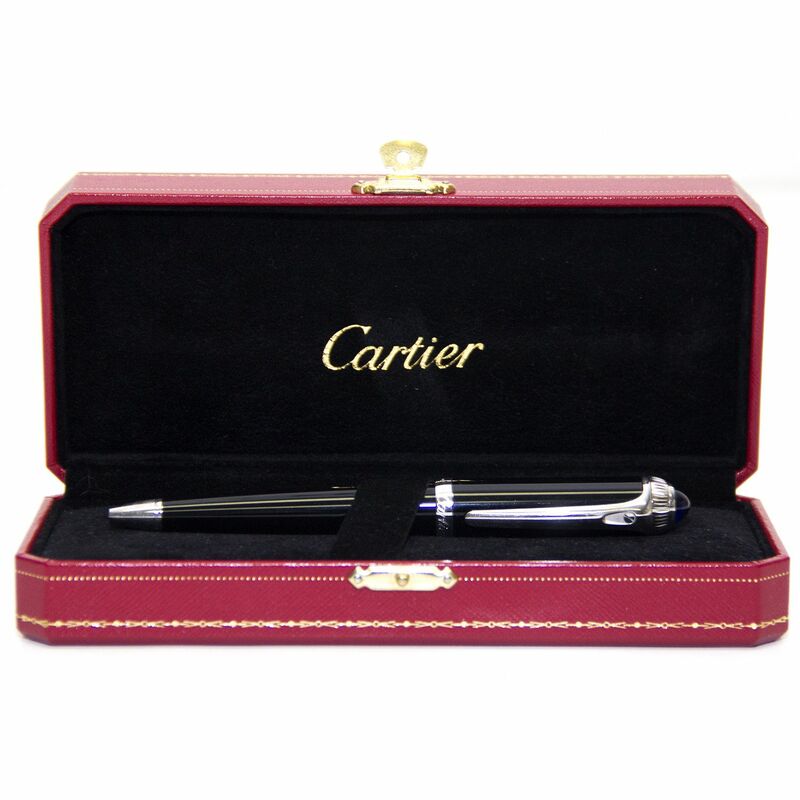 For instance, Cartier started out as a jeweller and later put its name on watches and pens. Ralph Lauren went into interior decoration while fine-leather dealers – Gucci – added footwear to the brand. Once the economy improved after WWII, largely due to significant growth in industrial manufacturing, this practice became even more widespread. Kapferer and Bastien explain that, ‘stretching has allowed luxury houses to grow more quickly, without being limited to organic internal growth, or finding themselves prisoners of the regression of their original trade’. It was accelerated growth, which they wouldn’t have to invest money or time to master the technical know-how. What made stretching to seductive to luxury brands was the fact that they only required a strong brand identity with creative prominence and the ability to sustain it. Then there’s the added advantage of having a variety of products for the customer to choose from. While the client may have come to a specific brand for a bag, they may end up leaving the boutique with a perfume and accessory too. Each visit then produces an increased average income to the brand, at the same time, increases the customer’s incentive to return. As we mentioned in previous posts, luxury brands are tastemakers and often influence trends in fashion. Thus, their high standards and creative vision dictate that they can essentially stretch their brand to incorporate what they consider fit. 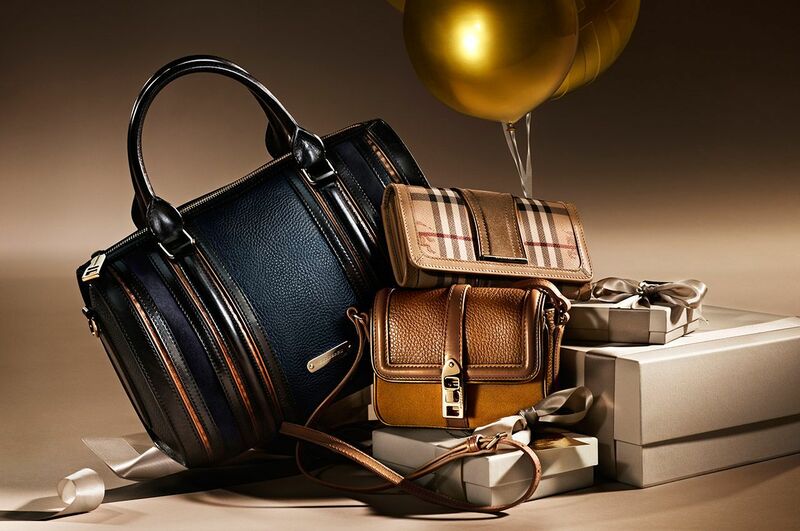 Nevertheless, there are limitations to luxury brand stretching. First of all, their zone of legitimacy requires a ‘coherence between the original trade as it is perceived by the public, and the proposed stretch’. 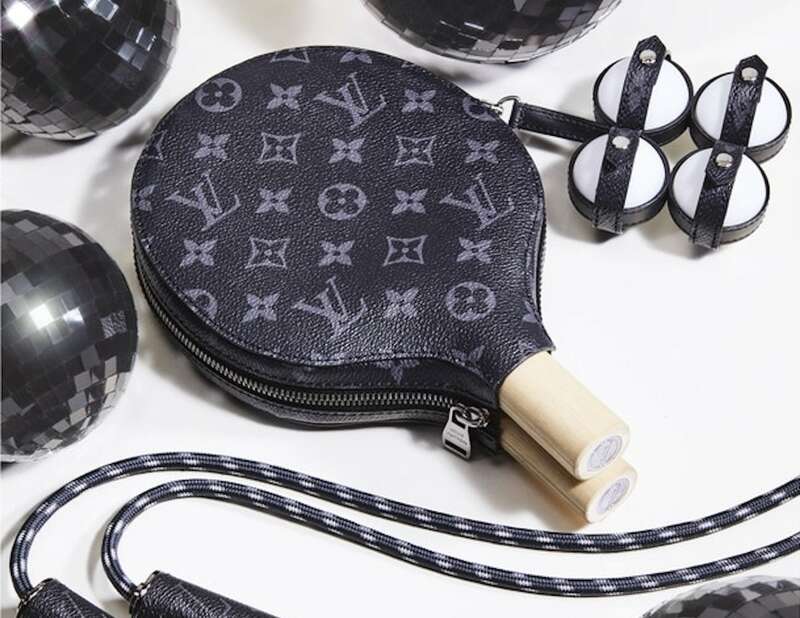 So how does luxury approach brand stretching? Vertical Stretching – This is price centred. It either makes a move downwards to attract a larger client base. It’s a tactic many Haute Couture brands have used, via accessories, to entice day trippers to the brand. Vertical stretching often uses the pyramid structure that requires all the products to be shown in one place. A visual manifestation of the brand’s coherence. These products are displayed in one store, albeit segregated. Alternatively, it could be an upward move where a brand can release an even pricier line to target a wealthier social group. While the advantage of this is that the bottom products may bring in some significant capital, it may cause the brand to shift focus onto its more profitable units. Taking attention away from the original products can kill the brands allure. Horizontal Stretching – In this approach the price tag remains untouched and expensive. Instead, it’s centred on brand identity and the different ways the creator chooses to express it. They can choose to diversify their portfolio through different product lines – such as cosmetics and fashion – or through customer type (specific women or men oriented collections). This model often uses the galaxy structure, where the original products are at the centre (like the sun). While the products incorporated through stretching are arranged around it (like the planets). 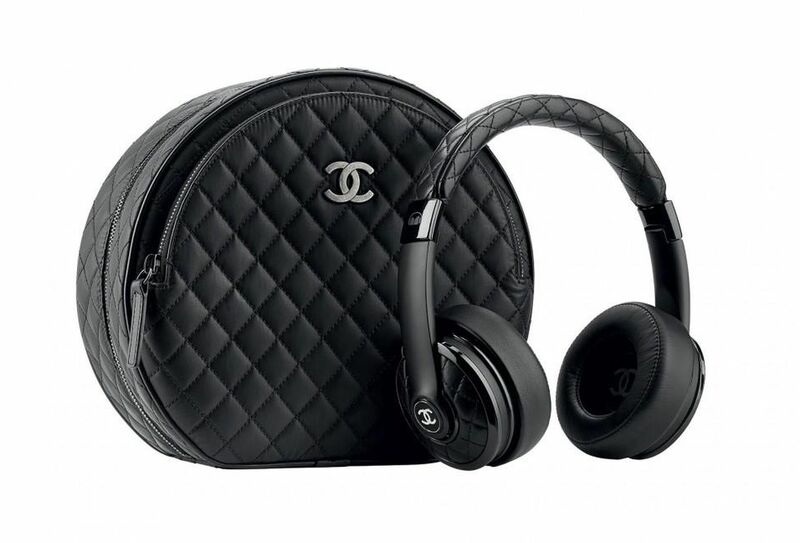 These additional products are often spread out over the luxury goods spectrum, with their coherence factor being the creator. The Luxury Strategy gives the example of Ralph Lauren. 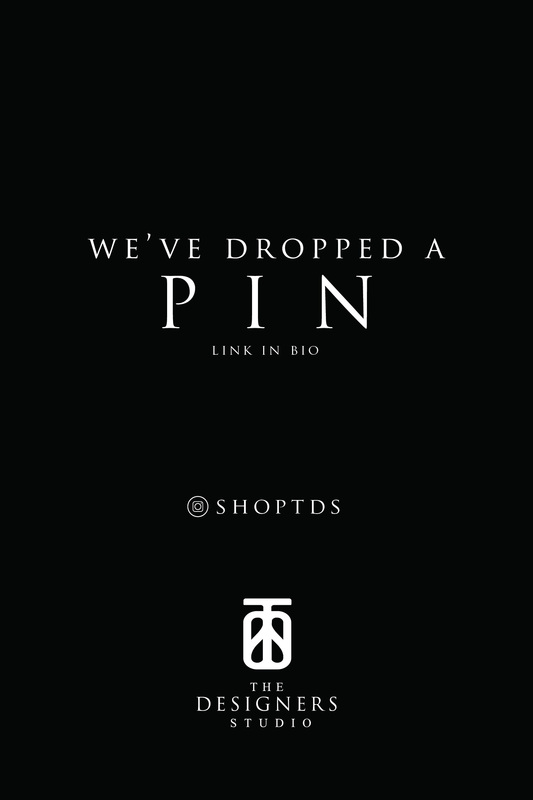 The brand sells everything from paintings and cosmetics, to accessories and perfumes; all segmented into sub-bands. They all speak to an aspect of lifestyle but the clothes remain at the centre of the Ralph Lauren universe. Stretching shouldn’t be confused with extension. The former is about a brand entering uncharted waters to incorporating product and services that differ from their core business. 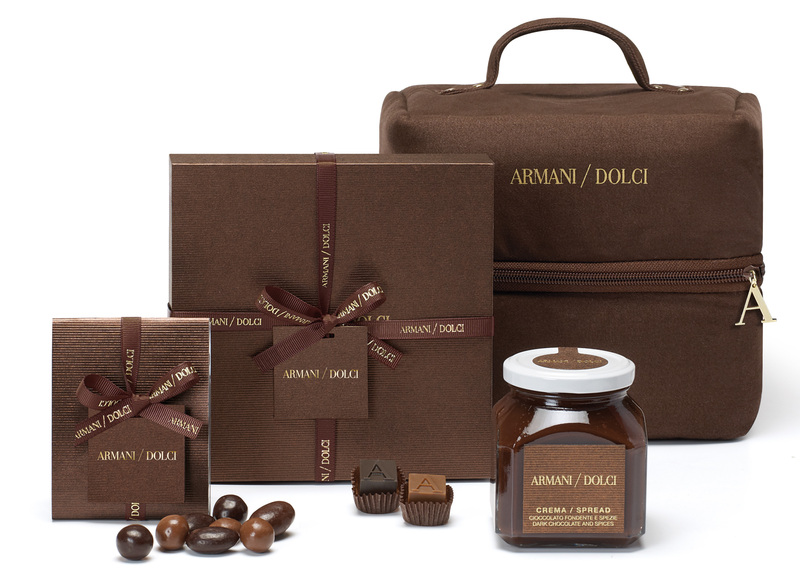 It’s Giorgio Armani adding cosmetics, fragrances, restaurants, chocolates and accessories to his ready-to-wear business. Brand extension, on the contrary, takes its successful core business and adds new variations of it to increase its product range while capturing more of the market. It’s the way Giorgio Armani will have Armani Jeans, Armani Exchange, Emporio Armani, Armani Collezione and Armani Privé all under the parent company. Step #1. Strategic Diagnosis – Stretching isn’t done as a short term move. Whatever product or service the brand wants to incorporate to their offerings must fit into the long-term plan. It can’t exist as a separate matter, rather, it must enhance the vision/dream the brand has crafted. Step #2. Research – This is looking at all the different options in the stretching-verse in relation to the resources at the brand’s disposal, the brand’s legitimacy and its validity to its luxury customers. Step #3. Coherence – The core of the brand must be respected throughout the stretching process. Thus, whatever products or services the brand is considering should be relevant to the luxury level and identity synonymous with the brand. Most importantly, it should speak to the ‘the deeper meaning of the brand’ and steer clear of softening the edges of the brand for commercial gains. Step #4. Risk Evaluation – Such as with any new product, a SWOT (strengths, weaknesses, opportunities, threats) should be conducted to determine the impact its failure and success would have on the core brand. We’ll delve a little deeper into this point since departing from what you’re an expert in certainly comes with its own share of risks. There is the possibility that stretching could lower the brand’s perceived or actual creativity and quality. Chanel tackles this by setting a price cap to prevent their products from dropping below a certain price point. Then there’s the risk that the brand loses control over the quality, image and distributions through its licensees or becomes dependent on the revenue that these licensees bring. The brand also has to deal with risk to service quality, relocation of production and the stretching of distribution outside their own shops. And let’s not forget that the product incorporated could overstretch the brand or be inconsistent with the brand identity. 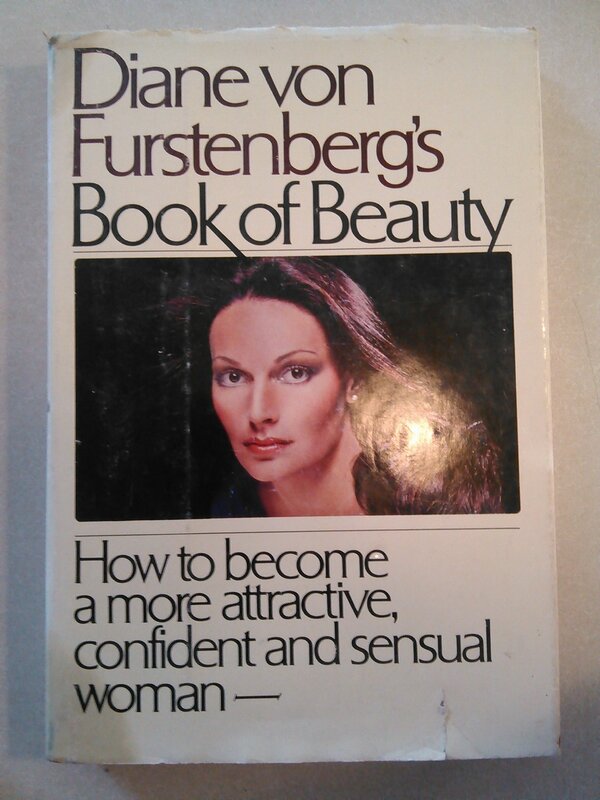 Diane von Furstenberg – the founder of the iconic multifunctional wrap dress – knows this all too well. 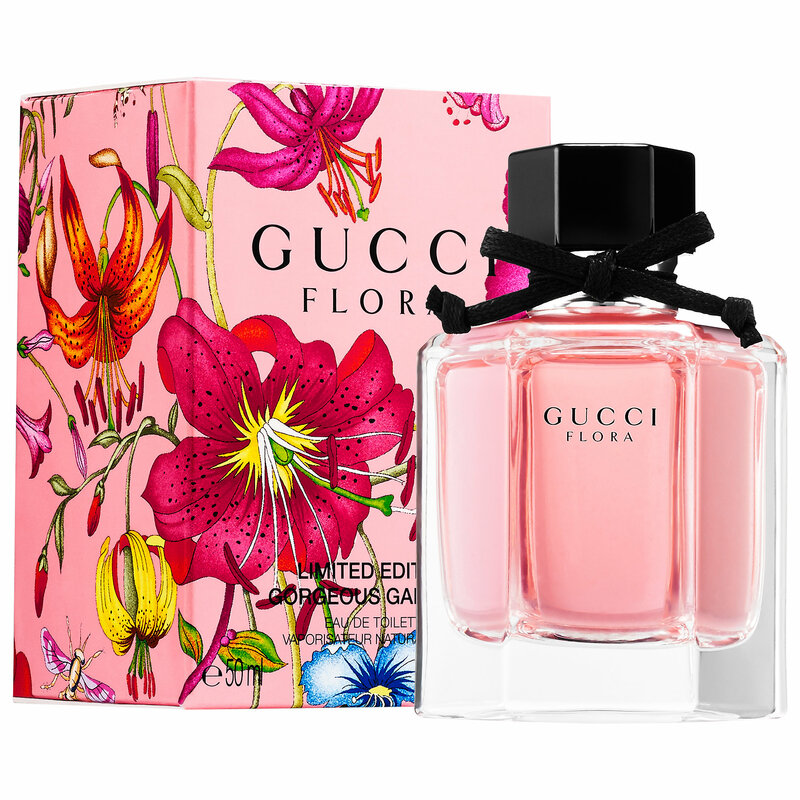 She has experienced success with her stretch into fragrances and beauty, as well as licensing to jeans and eyewear. However, she eventually ended up confusing her customer base, especially true when she branched into books. 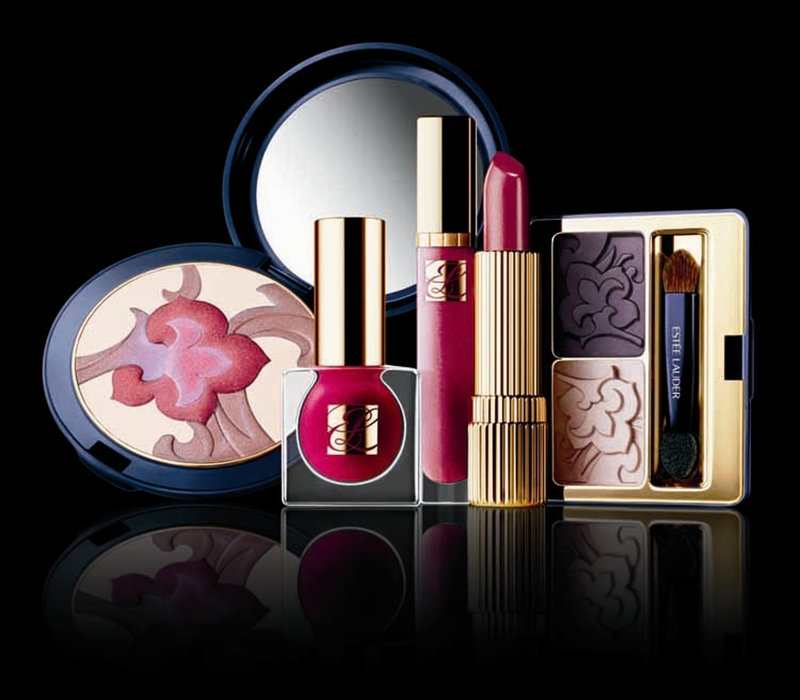 Von Furstenberg was then forced to sell her cosmetic houses to settle her debts. When things are going really well, it’s only natural for a brand to want to expand its horizons. However, the current success shouldn’t blind a brand from doing their due diligence and researching their best possible stretching options. They shouldn’t be like Ferrari and their PC deal. The golden rule should always be observed. That is, ‘The stretch should maintain the integrity of the brand’.